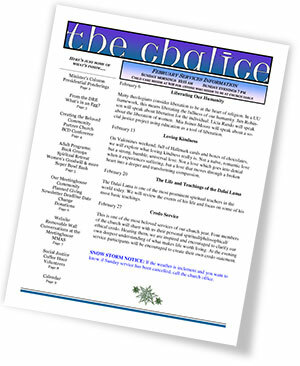 The Chalice is the monthly newsletter of the Unitarian Church of Sharon and a primary means of communication among its members. 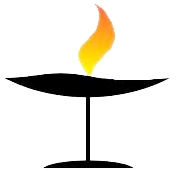 The deadline to submit an item for the newsletter is the fourth Friday of the month by 5:00 p.m. 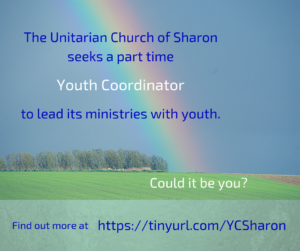 Please e-mail all submissions, subscription additions or deletions to newsletter@uusharon.org. 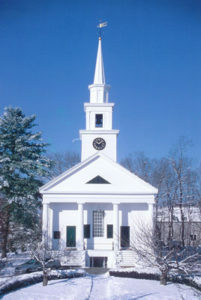 Past issues are available here to download in PDF format.